Craftsman 2 story on perfect lot in quick back section of Gated Community with amenities galore. 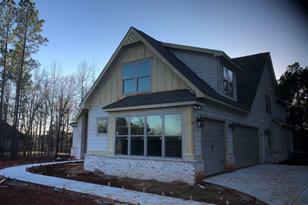 This home offers master bedroom and two bathrooms on main with three bedrooms and two bathrooms upstairs. Plus a large bonus room upstairs. 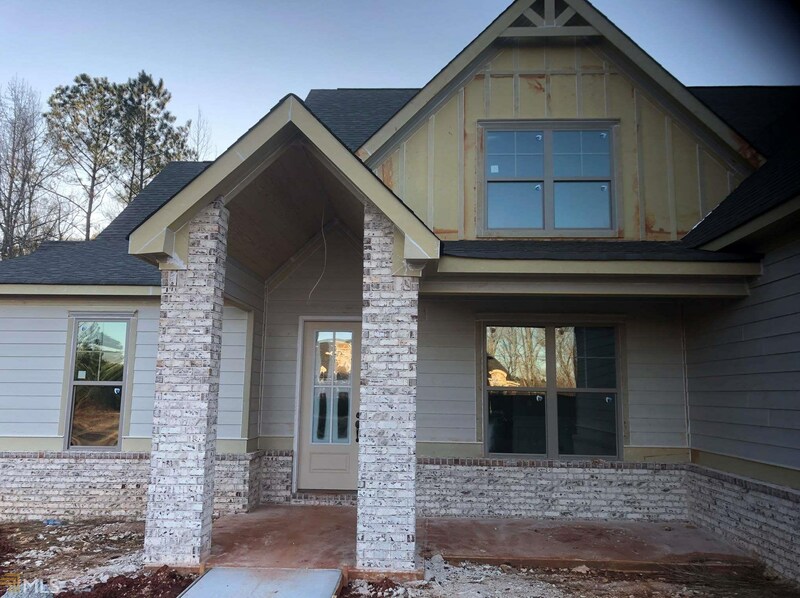 Exterior will offer Brick /Hardi with outside fireplace. 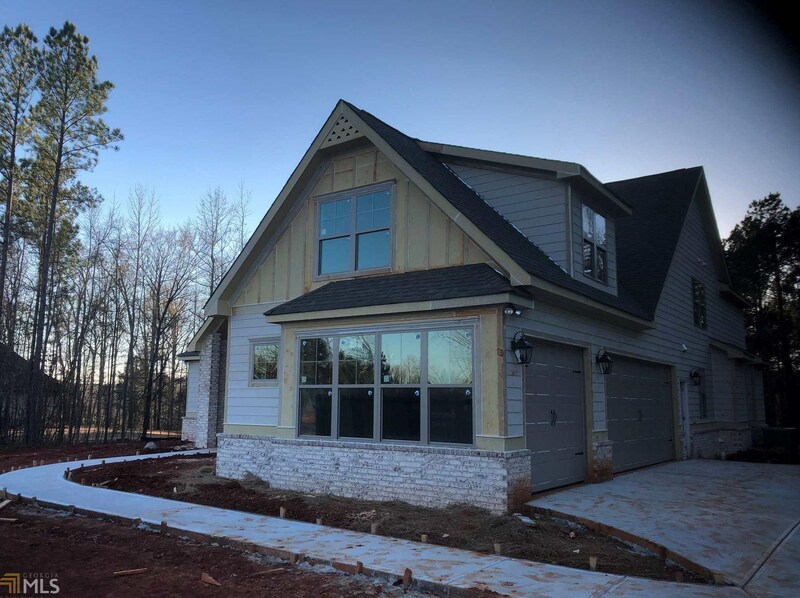 105 Crescent Dr #K16, Forsyth, GA 31029 (MLS# 8535288) is a Single Family property with 4 bedrooms and 4 full bathrooms. 105 Crescent Dr #K16 is currently listed for $459,900 and was received on March 01, 2019. Want to learn more about 105 Crescent Dr #K16? 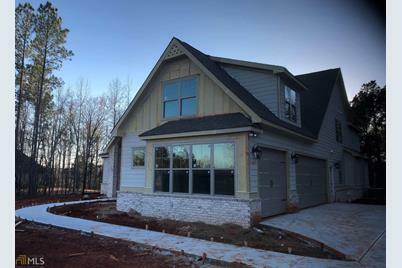 Do you have questions about finding other Single Family real estate for sale in Forsyth? You can browse all Forsyth real estate or contact a Coldwell Banker agent to request more information.